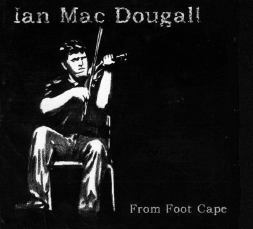 This is the debut recording of Ian MacDougall, an up-and-coming dance fiddler from Foot Cape, Inverness County. He is accompanied by his good friend Mac Morin on piano. Most of the music was recorded at a house party. The playing is lively, the repertoire mainly older-style Scottish strathspeys and reels.